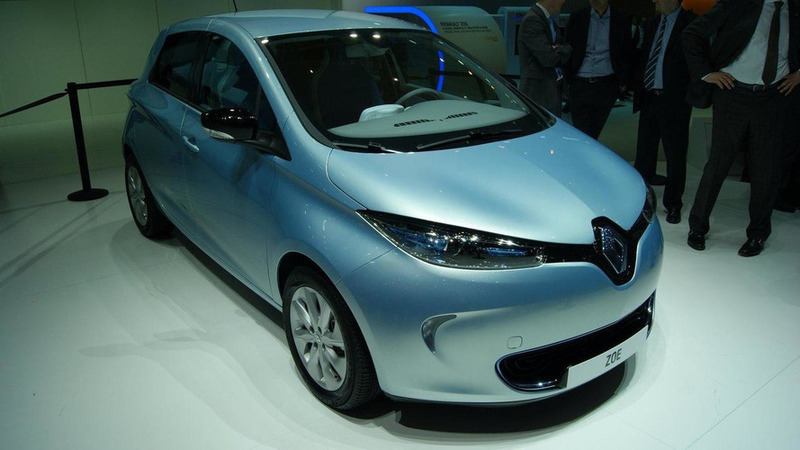 Renault has quietly announced the Zoe electric vehicle has gained an extra 30 km of range. Unveiled back in March 2012 at the Geneva Motor Show, the fully electric Renault Zoe was originally rated at 210 km (130 miles), but now it has received an all-new lighter and more efficient R240 electric motor developed in-house which has boosted the total range by 30 km (19 miles) to 240 km (149 miles). 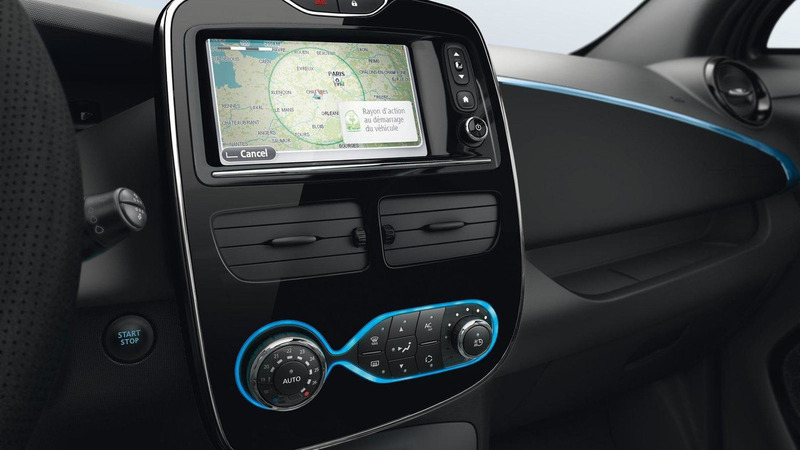 Moreover, the 2015 Renault Zoe electric city car benefits from a new charging system which cuts the necessary charging time by 10%, offering an extra km of range for each minute the battery is being charged. Interestingly, Renault-Nissan CEO Carlos Ghosn said earlier this month in Geneva the Zoe's range will eventually increase to 300 km (186 miles) in increments of 30 km (19 miles) and 40 km (25 miles). Pricing for the 2015 Renault Zoe has not been disclosed, but Renault says it will be cheaper than the outgoing model which starts at €22,400 in France, before applying the government rebate that reduces the price to €16,100.